What does Keira Knightley have to do with Ducati? Well, nothing really... at least not on the surface. 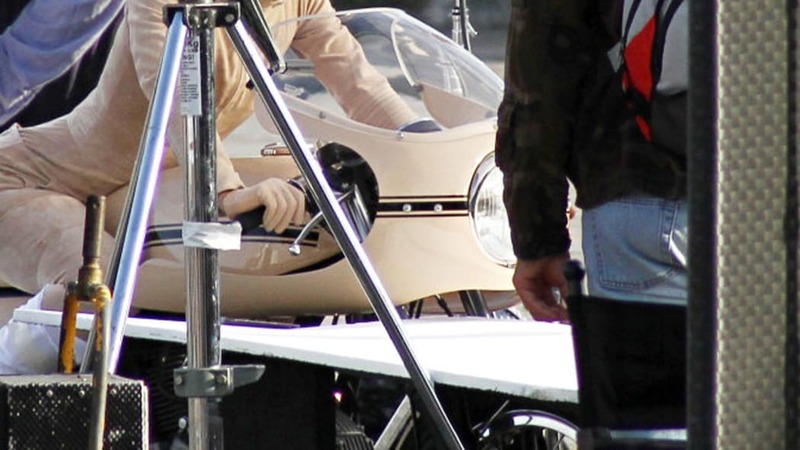 In fact, the British actress doesn't even know how to ride a motorcycle, at least, not that we know of... and notice that the Duc in the photos is firmly strapped in place and has outriggers when Keira is in the saddle. So, what's she straddling that oddly colored 750 Sport for? Ostensibly as a way to promote Chanel's Coco Mademoiselle perfume, but we think it was just another opportunity to put a pretty girl atop a motorcycle to take some photos and make a video. 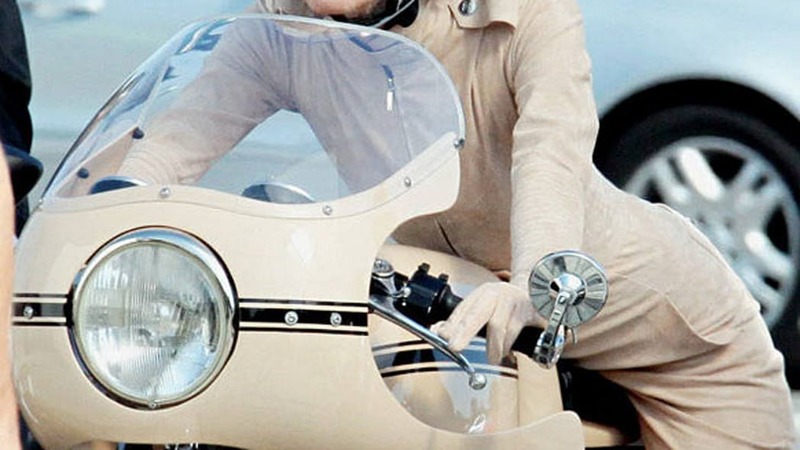 No matter the reason, after the break awaits a video detailing Knightley's time with the Ducati, where she's wearing a bespoke (and matching, naturally) beige leather catsuit, boots and Ruby helmet. Oh, and feel free to peruse the photo gallery below.